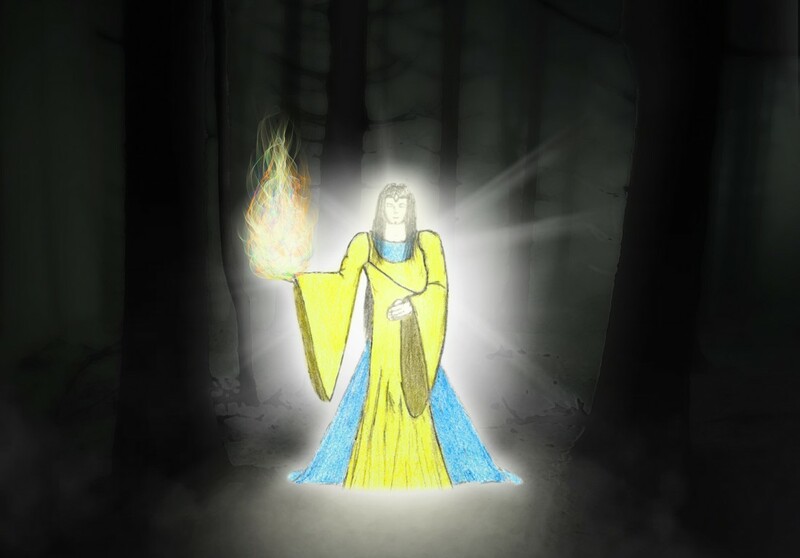 I hope you enjoy a short series of angelic visitations I have had over the past few weeks! May they bless you as you pursue Christ! During my early morning prayer, I was waiting for the Lord; the Spirit pulled me towards the throne of light. When the Spirit set me on the sea of glass, I saw an innumerable amount of angels marching forward with swords of fire. Their eyes were liquid but blue – and their focus was terrible. The sound of their march shook my bones – complete and total unison. 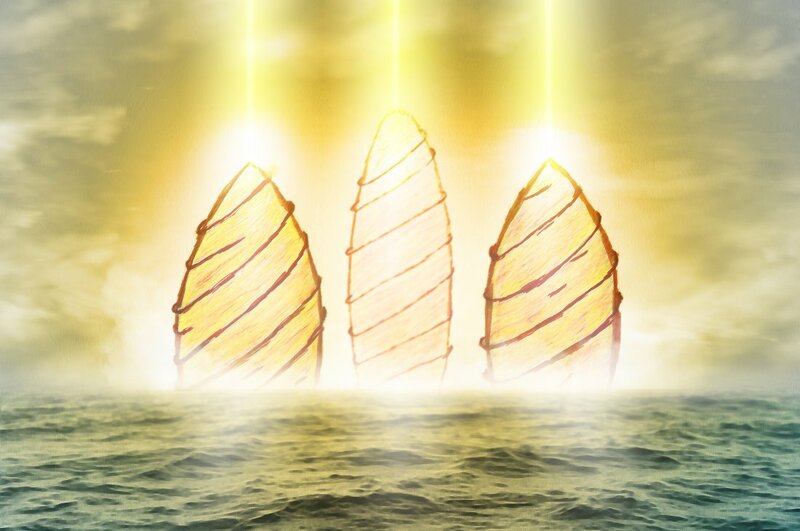 God’s Glory struck the sea of glass with power no human can comprehend! 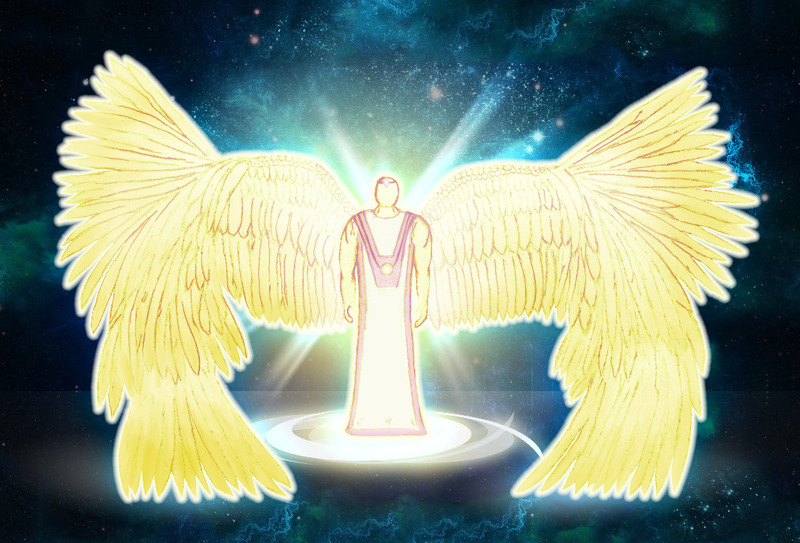 On Father’s right side of the throne, archangels were overseeing the march and on His left were other beings, made of light, that I do not have the language to describe to you. 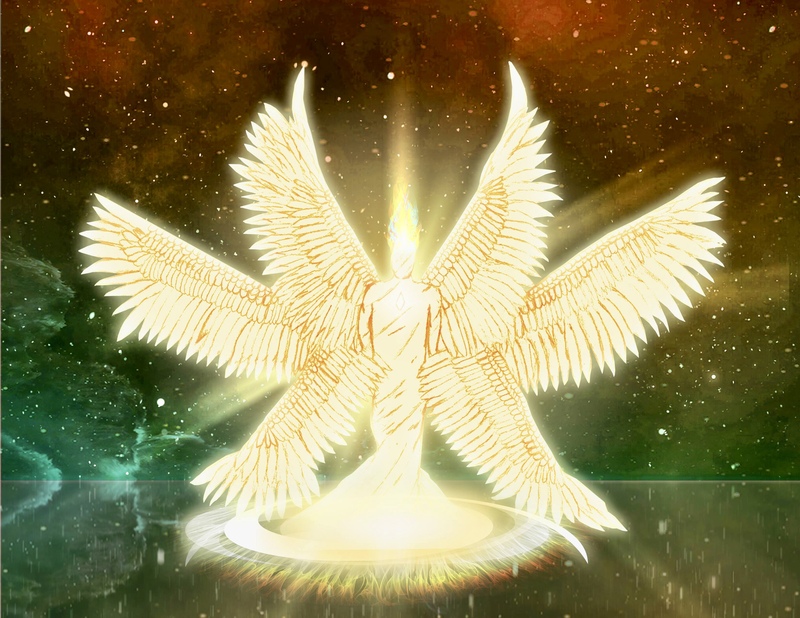 As I waited on the Lord, Holy Spirit took me into the Spirit realm to witness a fierce battle taking place. I saw the most disgusting demonic creature that looked like an octopus with sharp teeth. This demon was slimy which gave a repugnant smell. I felt my skin crawl from its demonic voice, “I am bigger than you!” He raised its tentacles, ready to devour me! Suddenly the Voice of God thundered like an angry storm, which knocked this demon down. 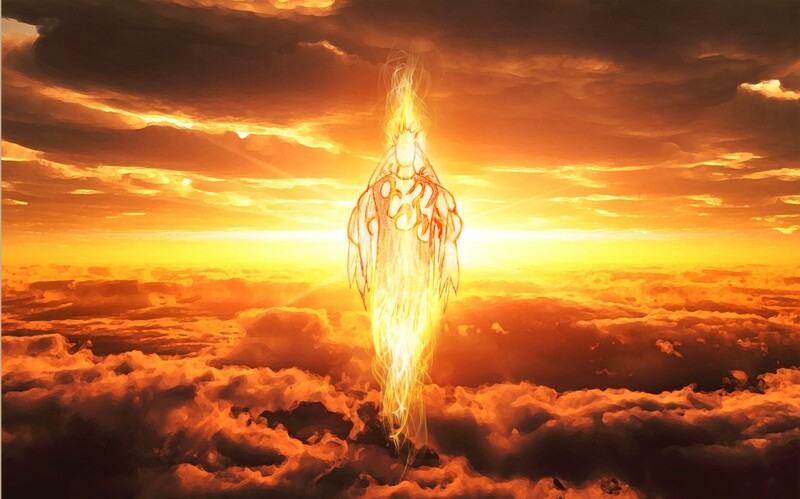 Bursting through the sky, angels answered the call of God Almighty. With lightning in their hands and swords of light, they charged the monster to overthrow his path of destruction. They had white wings which they used to pin the demon to the ground and blasted the monster with electricity from their hands. Then these warriors of light used their swords to cut the beast to pieces–ruthlessly! I heard this foul creature shriek in pain until it appeared lifeless. This epic battle snatched my breath! The angels circled the dismantled demon until they felt it was safe to speak with me. 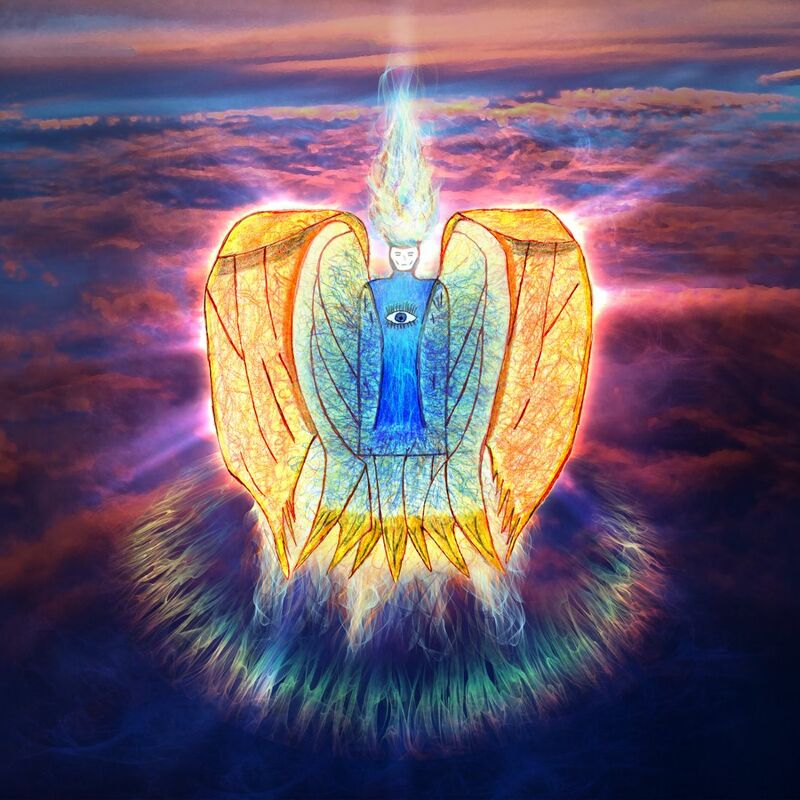 One angel touched my head and said, “This is not a threat to you, son because you belong to the Holy God of heaven, who has prepared an army for you. We will take care of you. What you saw was a spirit of fear, which used its tentacles to bind those who listened to its voice.” Then they turned to clean up the remains of the demon on the surface. Wow! Micah what happens to the demon after it is cut up and defeated? Does it get sent to a place of everlasting torment or is no longer in existence?